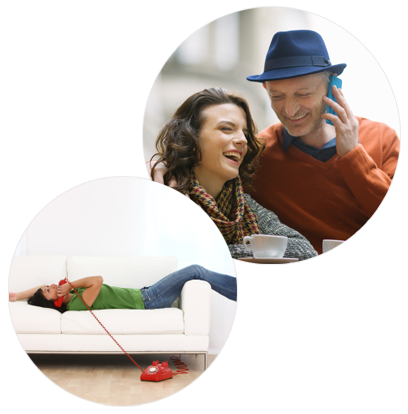 With DialCheap you can stay in touch with your friends and family, but don’t need to worry about high phone bills. 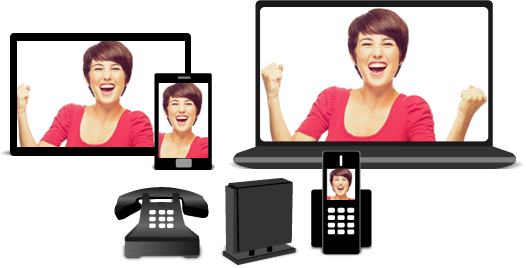 You can use your phone, mobile, tablet or computer to call at low rates and save money on your (international) call charges. So stop wasting your money and register now! What is the rate for calling to...? International calling doesn't need to be expensive at all. Check our rates and find out yourself!